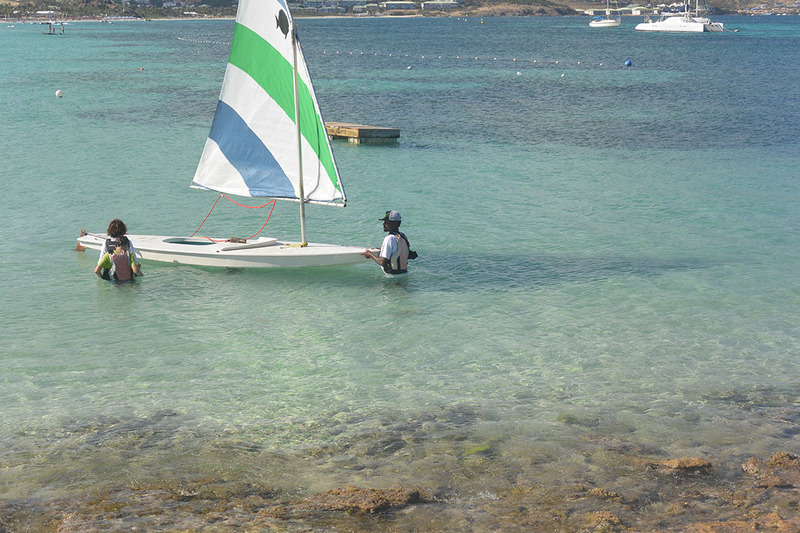 Wind adventures operates in St Martin since 1992. 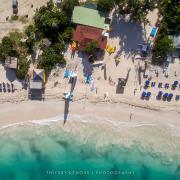 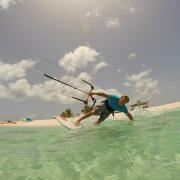 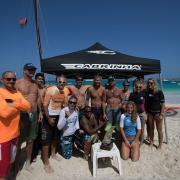 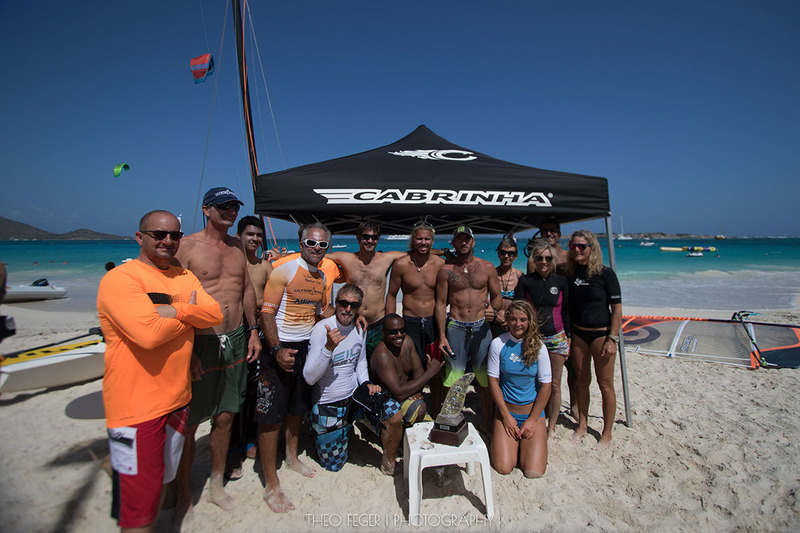 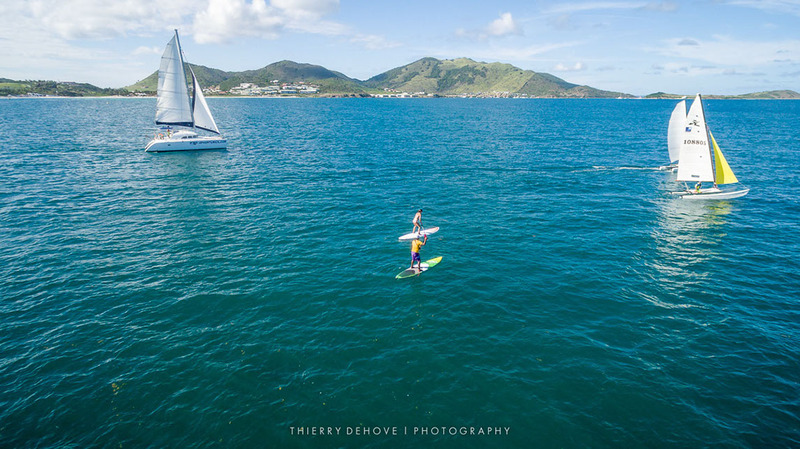 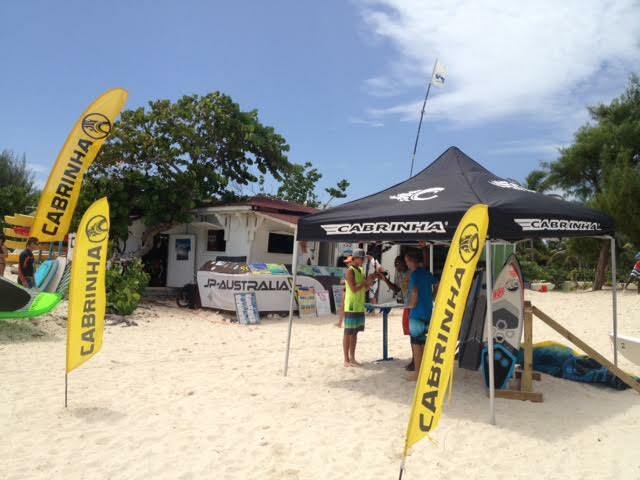 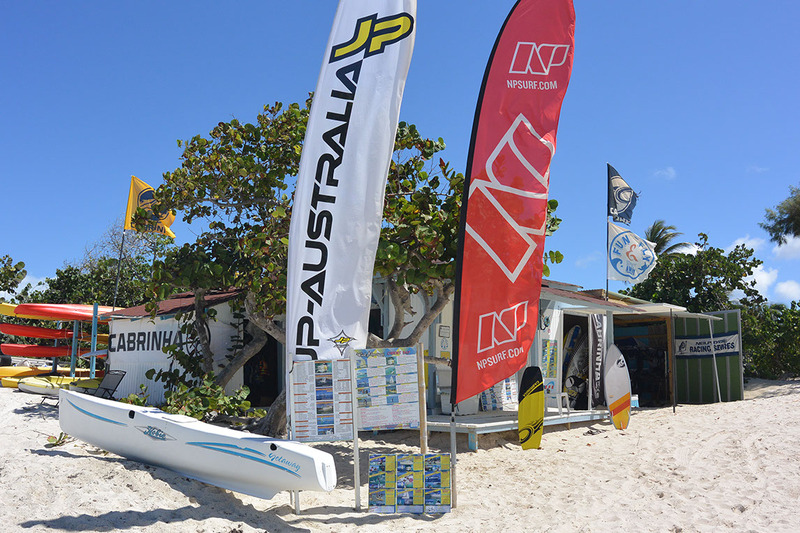 Originally as a windsurfing center (Club Nathalie Simon), Wind adventures became since 1998 the Kitesurfing specialist on St Martin. 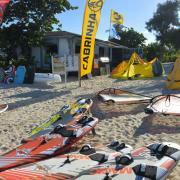 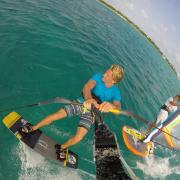 Wind adventures also developped Hobie cat safaris and since last year, Eco tours to discover the nature. 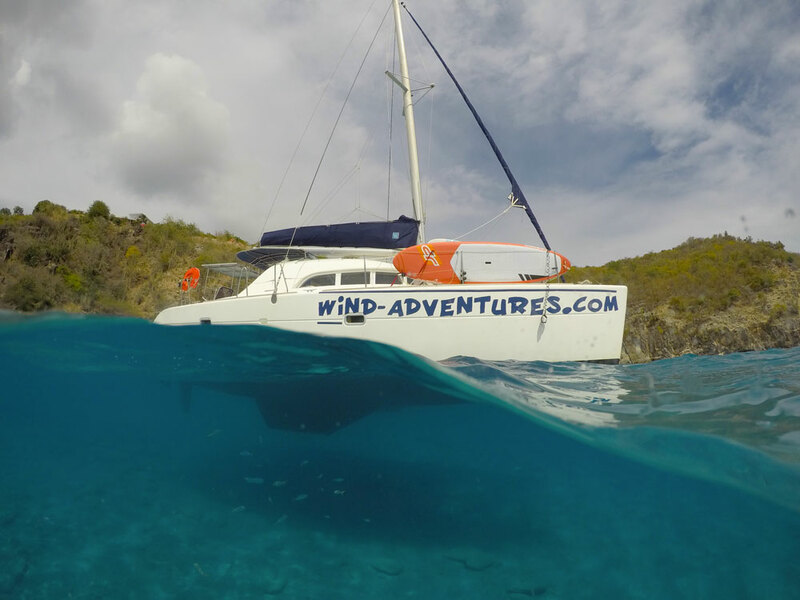 Wind adventures will also assist you in finding accomodations, cars and cheapeast air ticket. 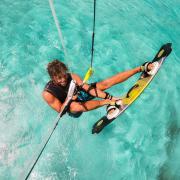 We also organise airport tranfers.